The father of two young girls found submerged in oil tanks after being missing for days told authorities his pregnant wife killed the children after learning he wanted a separation, and that he erupted in rage after witnessing the killings and strangled their mother inside the family's suburban Denver home, according to court documents. Days after letting police inside his home so they could help find his missing family, Christopher Watts told investigators "he would tell the truth." 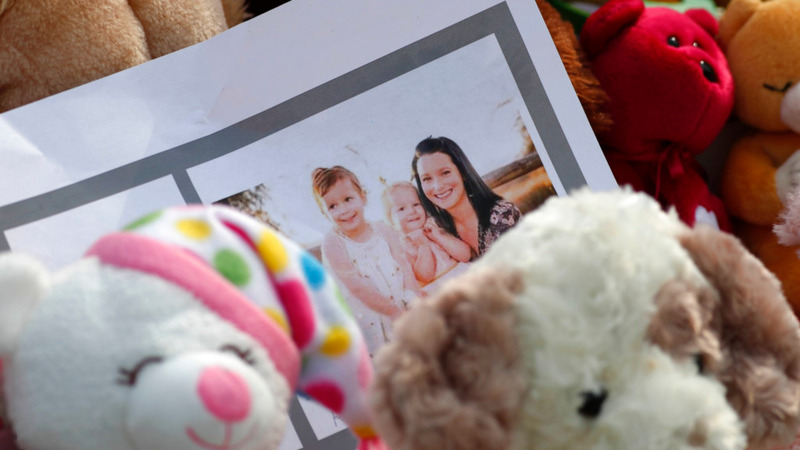 Police first visited the family's house on Aug. 13, after a friend asked officers to check on Shanann Watts. She had missed a doctor's appointment and wasn't answering calls or text messages hours after returning home after a business trip, the friend reported. With Christopher Watts' approval, police searched the house and found his wife's cellphone stuffed inside a couch. Her purse was on a kitchen island and a suitcase was at the bottom of the stairs. 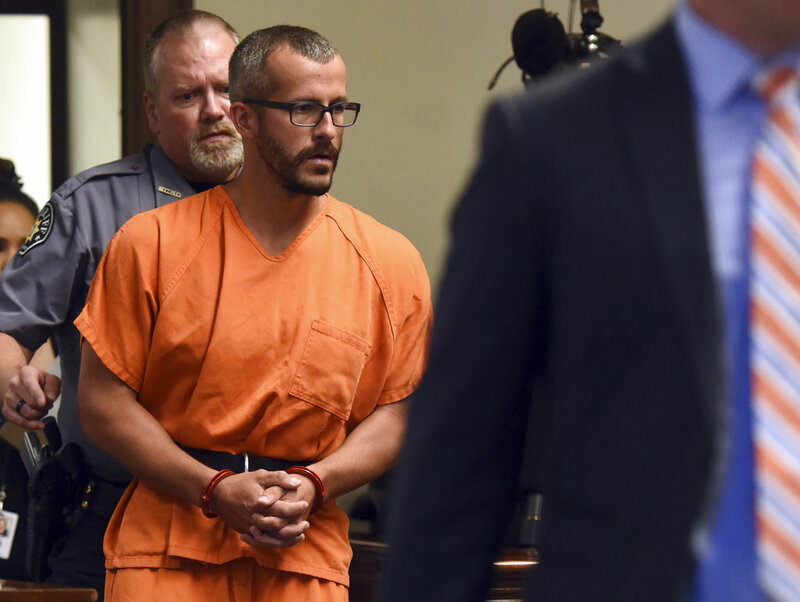 A detective spoke to Christopher Watts and learned about his separation plans. Watts first described the conversation with Shannan as civil but later told police that "they were both upset and crying" and she planned to go to a friend's house that day, the court papers said. It wasn't until Wednesday night that he made his promise to tell police the truth. According to Watts' account, the early hours of Aug. 13 began with an intense conversation. He said he told his wife that he wanted a separation. Separately in the papers released Monday, investigators said they learned that Watts was "actively involved in an affair with a co-worker," something he denied in earlier conversations with police. When he returned, he told them he spotted a baby monitor on his wife's nightstand — displaying her "actively strangling" their 3-year-old daughter, Celeste. He said the video feed also showed their other daughter, 4-year-old Bella, "sprawled out on her bed and blue." "Chris said he went into a rage and ultimately strangled Shanann to death," the document said. Police found surveillance video from a neighbor showing Watts' truck backing into the driveway at 5:27 a.m. and shortly after driving away from the house in Frederick, a small town on the grassy plains north of Denver where fast-growing subdivisions like the one the Watts family lived in intermingle with drilling rigs and oil wells. Watts, an operator with Anadarko Petroleum, said he loaded his wife and daughters' bodies into the back seat of his truck and drove to an oil work site about 40 miles (65 kilometers) east of the family's home. There, he buried Shanann Watts' body and "dumped the girls inside" oil tanks, according to the court document. Separate court documents filed by Watts' defense attorney last week said the girls' bodies were submerged in crude oil for four days before police found the remains late Thursday. Their mother's body was found nearby, in a shallow grave, according to prosecutors. 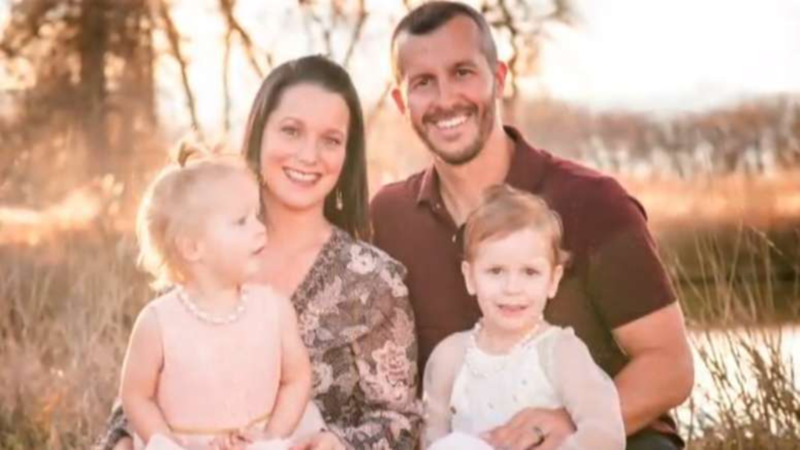 Shanann Watts' social media social media posts show the girls playing with their father and each other. The couple married in North Carolina nearly six years ago, and moved to Colorado soon after. Shanann's father, Frank Rzucek, spoke to reporters for the first time on Monday. 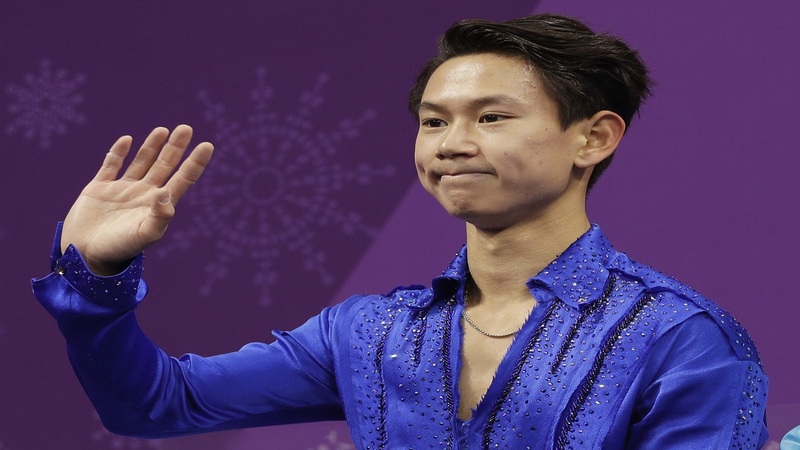 In a statement, he thanked police for their efforts, along with friends and neighbors who organized a candlelight vigil outside the family's home last week. "Keep the prayers coming for our family," Rzucek said.